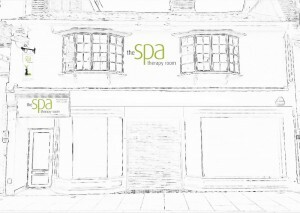 We are excited to announce that The Spa Therapy Room has now moved to our new home 24a Baddow Road, Chelmsford, Essex CM2 0DG. We are now situated close to Chelmsford City Centre in a popular and vibrant area. A first floor beauty salon with a ground floor entrance, opposite Polignano Deli & Coffee Shop and next to the well known Zagger fashion group. Parking is available across the road at Q-Park Meadows. The multi-storey car park is located adjacent to the Meadows shopping centre, opposite the Odeon cinema. It offers safe, clean and secure parking for visitors to Chelmsford city centre. Access to the car park is via a dedicated left hand lane on Parkway A1060 at the Odeon roundabout into Baddow Road. Parking is available 24/7 Cash or card payment on your exit.